Phil loves nothing more than spending time in his garden, planting his own sustainable organic veggie patch and looking after his abundant feathered friends. 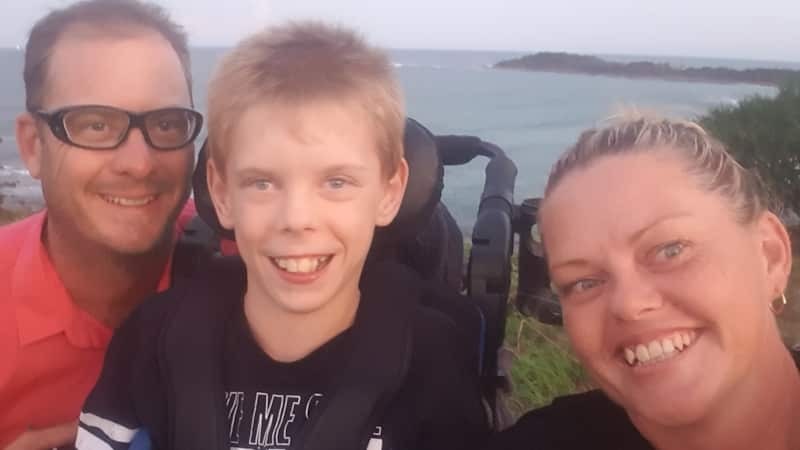 These seem like simple ambitions but for Phil they seemed like an unattainable dream – until he received his National Disability Insurance Scheme (NDIS) plan, and turned fantasy into reality. Phil has been living with an acquired brain injury (ABI) and Ankylosing Spondylitis (AS) for 24 years. 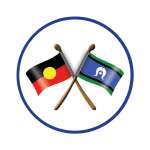 Since acquiring his disability, he has always managed to be independent, living in his own home in the Northern Rivers region of NSW. Phil’s enthusiasm and humour are infectious, and he considers himself very ‘abled’, not only supporting his own needs but also assisting others within his community to access community programs like the local Men’s Shed. His theory of life is, “If it’s the worst thing that happens to us today, we’re laughing”. Phil has many difficulties trying to complete simple tasks, like walking from his front door to the top of his driveway, remembering times/dates and important meetings, and showering in his own bathroom due to access issues. 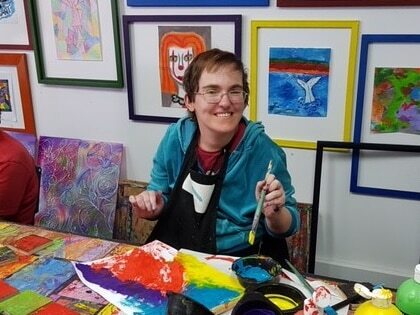 Overall, he does accept he has disabilities but he does not accept pity, failure or excuses for not getting out into the community and living life. 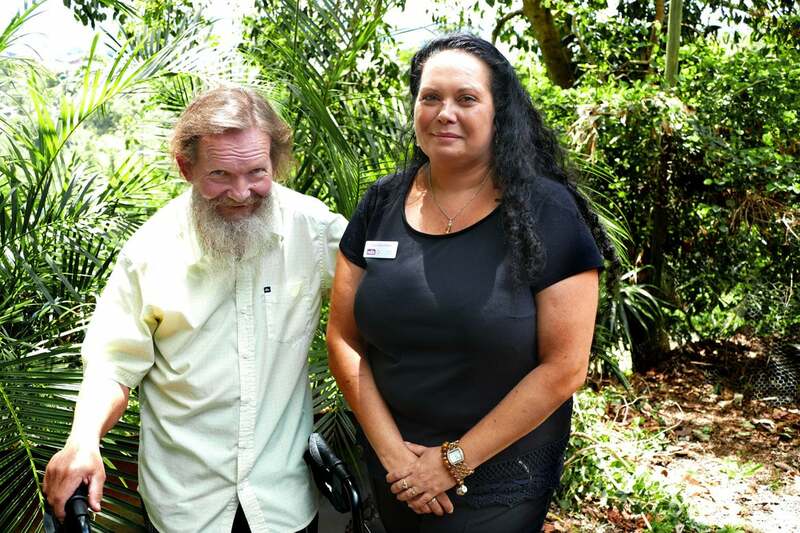 When Phil heard the NDIS was coming to northern NSW, he made it his mission to attend every seminar in the Lismore, Ballina and Casino areas, ahead of its rollout midway through 2017. His support worker noted, “Phil needs to have information provided repetitively, even though he does get it the first time.” Despite all this information, he didn’t feel confident understanding the NDIS process, and when he attended his pre-planning meeting, he admitted to feeling anxious and worried. 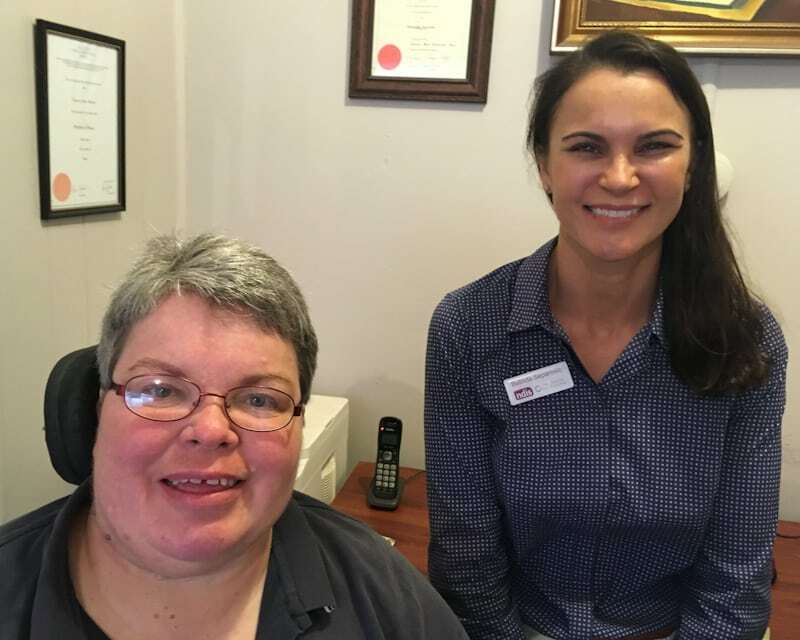 However, his LAC at Lismore’s NDIS partner, Social Futures, was able to put to rest his fears and take him through the process, ensuring his plan met his needs and goals. Once his plan was approved Phil attended the implementation meeting armed with a cake, and when he emerged at the end of the meeting, he was shouting with joy! Have access to his garden – Phil was unable to get out into his garden due to not having the support required for his mobility needs. He was also unable to maintain his garden. 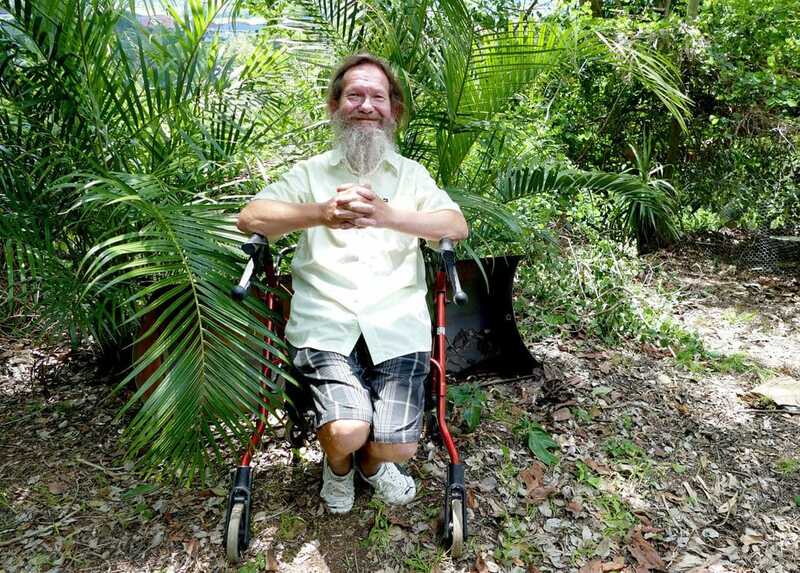 With the NDIS, he now has someone to mow and trim his trees and he is able to get out of his home and sit in his garden. Plant his own vegetables – Phil has always wanted to live a sustainable lifestyle and to give to others. Planting his own vegetable garden and giving his excess vegetables to his friends and community members provides Phil with organic food to assist him with his health. Look after his “children” – Phil has a number of feathered friends, namely chickens and a goose. He has now been able to attend to his animals with a support worker and spend quality time in the garden with them. Phil is also excited to have had an assessment completed for home modifications to provide easy access to his bathroom/shower and a reliable form of mobility equipment, which does not place pressure on his spine and legs. Don’t do unto others what you don’t want done to yourself. Transport to get to his many appointments and shopping.